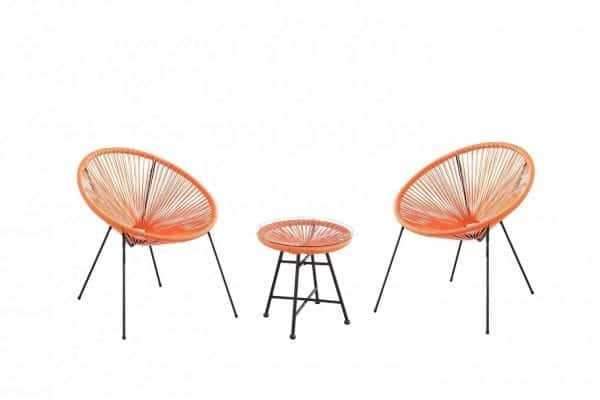 Based in Toronto, Ontario, Velago Patio Furniture is a retailer for designer outdoor furniture. We are Canadian owned and are pleased to deliver the highest quality products to customers throughout Canada and the US. We are convinced that being present in the local marketplace makes a difference to our customers. 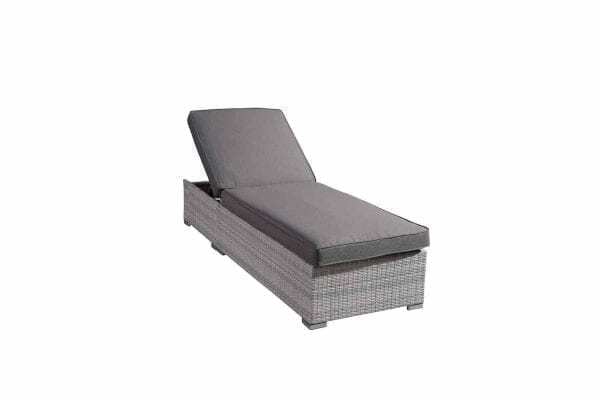 Velago delivers its outlet priced patio furniture from the Greater Toronto Area all over Canada. Whether you live in Montreal, Ottawa, Halifax, St.Johns, Saskatoon, Winnipeg, Calgary, Hamilton, St.Catherines, Sudbury, Quebec City, Vancouver, Moncton, Yellowknife or anywhere else in Canada, we look forward to working with you to find the outdoor patio set of your dreams. 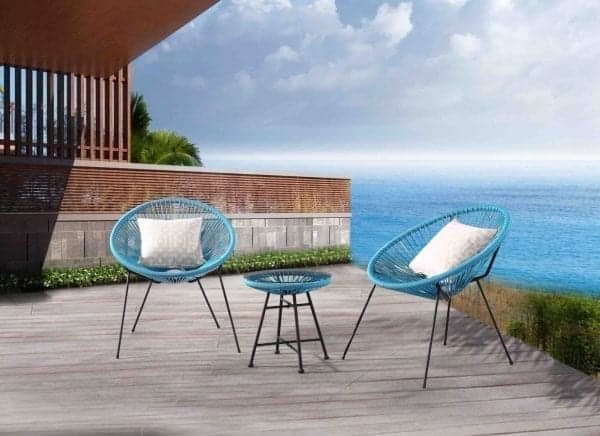 As your Toronto, Ontario based outdoor furniture retailer, we believe everyone should be able to afford designer wicker patio furniture sets. 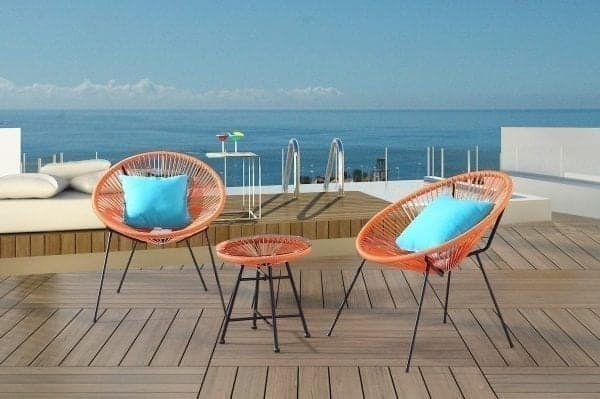 However, prices in the marketplace are generally high, due to a wide array of costs that are usually associated with making outdoor furniture available to customers in Canada. Among those are design considerations and costs associated with production, wholesale, freight, warehousing, personnel, showroom, and retail space cost. Velago has found a way to significantly cut these costs and make these great products available to the Canadian public at much more reasonable prices. We purchase our patio products directly from the manufacturers and eliminate high wholesale fees. 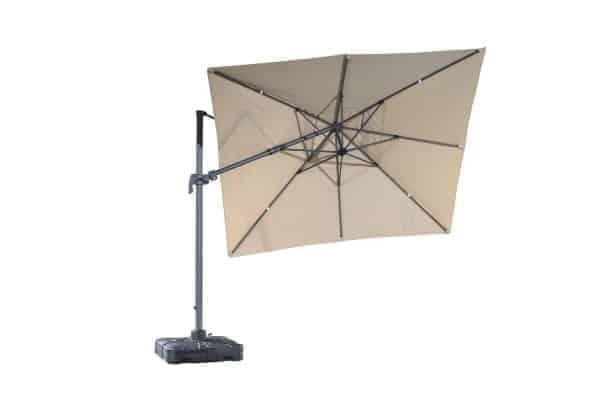 Also, instead of offering hundreds of different products, we focus on just a few patio sets and accessories. That way, we can significantly increase the quality and at the same time optimize the production costs. And since we do not have to keep an inventory of a large number of different products, our warehousing and personnel costs are much lower than with our competitors. 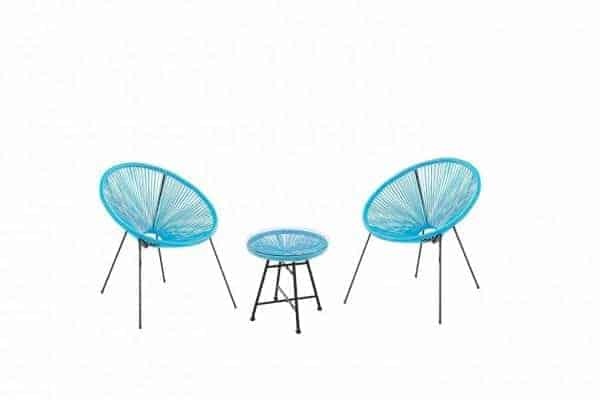 Velago Patio Furniture sets are produced to fulfill your needs for high quality. Since we are confident in the quality of our products we grant a 12-month limited warranty on all patio sets. 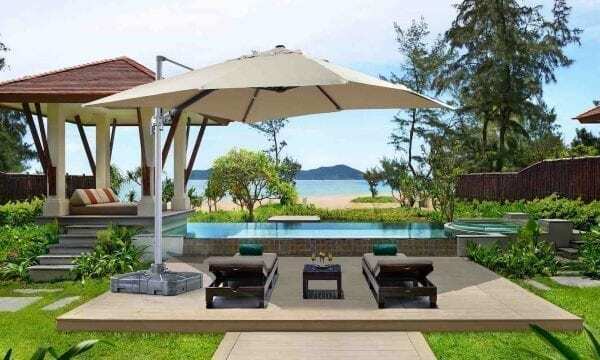 Our customers also have the right to return patio sets and umbrellas within 14 days of delivery.